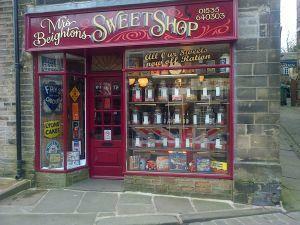 Traditional sweet shop with all the favourites you remember from your childhood. Opening times can change at short notice. Please call in advance to confirm times when you plan to visit.